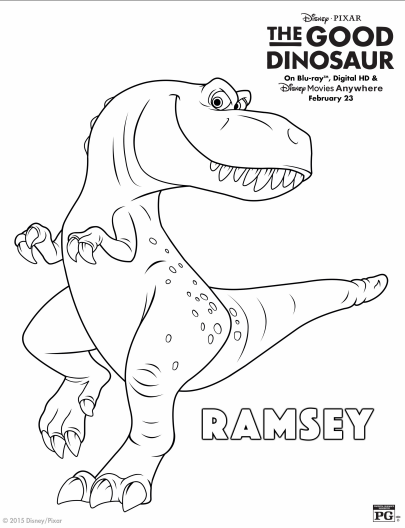 One Savvy Mom ™ | NYC Area Mom Blog: The Good Dinosaur FREE Printable Coloring Pages - 9 Sheets To Print + MORE! 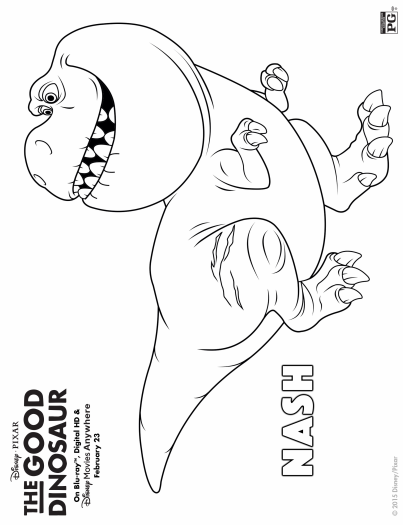 The Good Dinosaur FREE Printable Coloring Pages - 9 Sheets To Print + MORE! 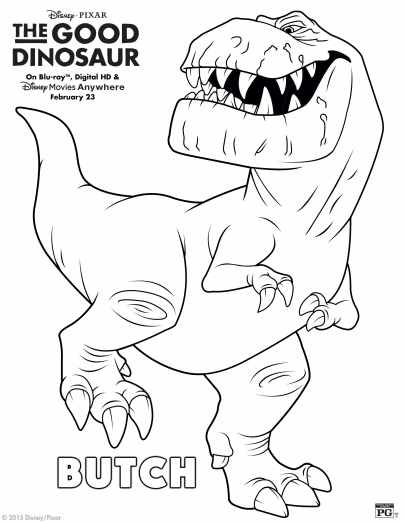 Did you have a chance to catch this gem in the movie theaters? 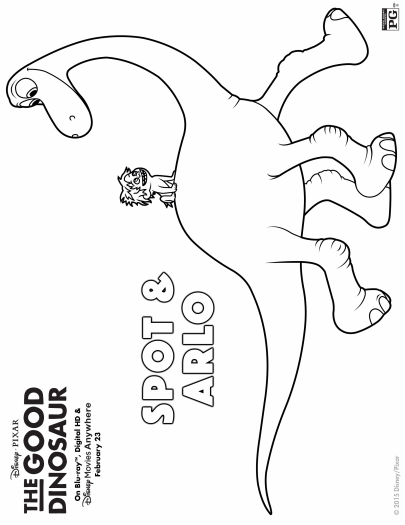 We fell in love with Arlo and Spot when they made their debut on the big screen in The Good Dinosaur, and we were all so excited to sit down to watch it again on Blu-ray last weekend. 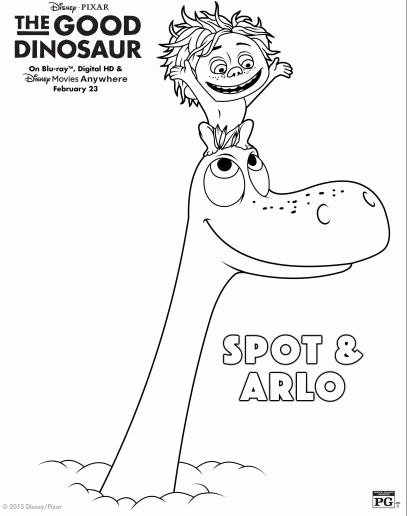 Check out some of the fun content from the movie below, along with some of the great bonus features that you'll find on the DVD & Blu-ray. 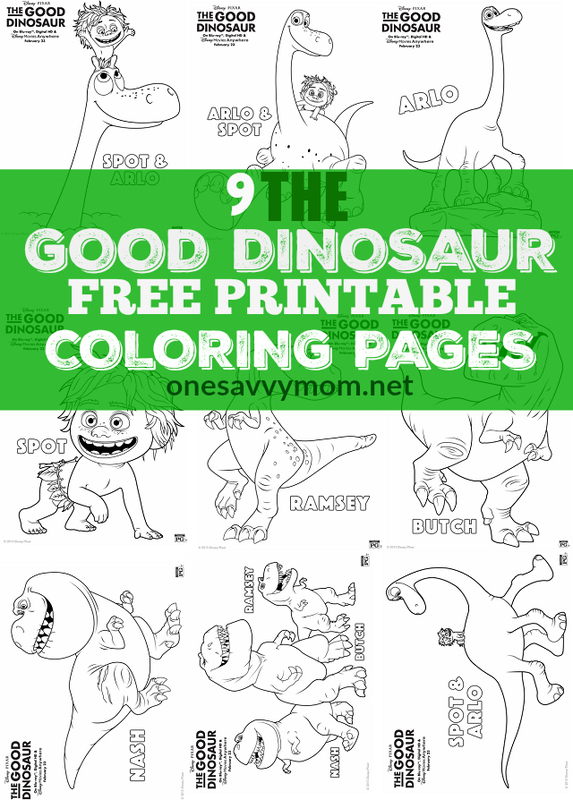 PLUS print out the 9 FREE Printable The Good Dinosaur Coloring pages below, and MORE! 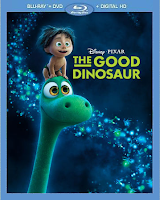 We absolutely love the story and message of perseverance and friendship that The Good Dinosaur imparts to young viewers. 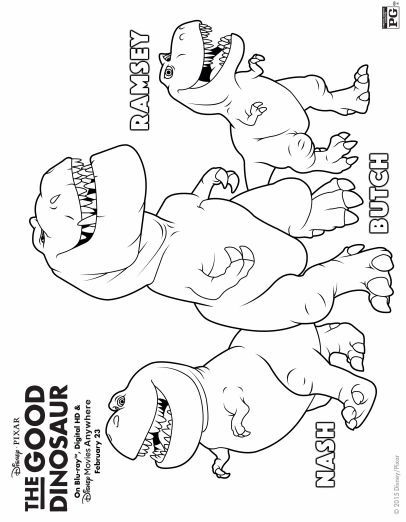 The animation is stunning and the bonus features on the DVD & Blu-ray offer up a ton of fun for the entire family. 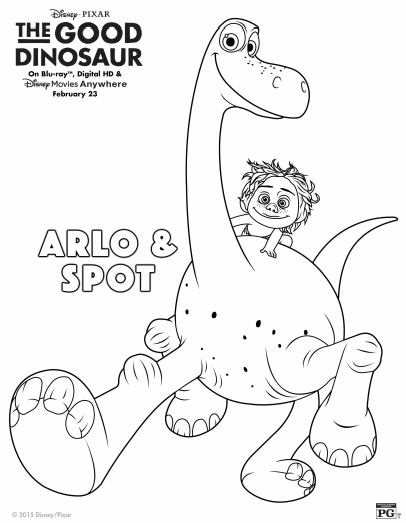 You'll find a ton of fun content and games to explore after the movie is over - perfect for your next family movie night! The Good Dinosaur is available on Blu-ray and DVD + Digital Download, NOW! 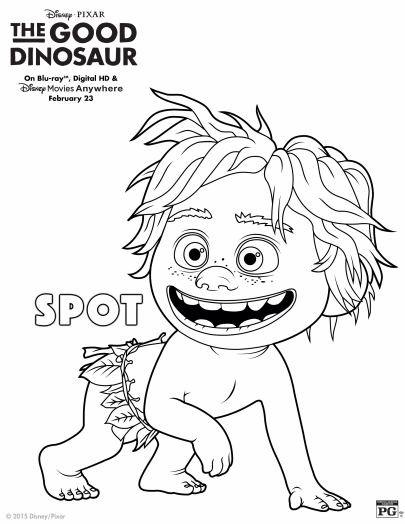 Look for it at a retailer near you. 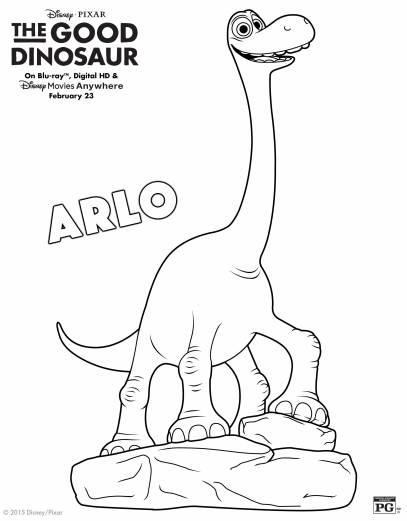 Movie Synopsis: From the innovative minds of Disney•Pixar comes a hilariously heartwarming adventure about the power of confronting and overcoming your fears and discovering who you are meant to be.